Kitchen appliances are some of the hardest working machines in any household, and we rely on them everyday. So, having them running smoothly and efficiently is vital. In today's troublesome financial climate it's not always viable to just throw away an appliance when it's faulty. 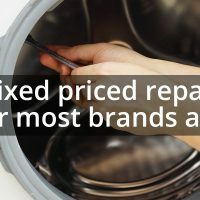 Having an appliance repaired can be so much cheaper and easier. 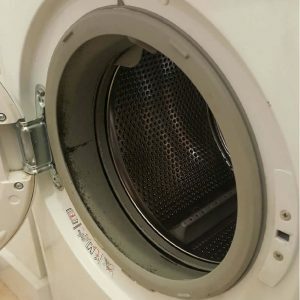 That's why our experienced team are here to keep your appliances running on top form, whether it's an electric cooker, electric fan oven, washing machine or tumble dryer. We are fully qualified and accredited white goods engineers with over 40 years experience, who'll visit your home and fix your appliance. So, if you're concerned about the price of a new machine, give us a call and we'll be with you in no time at all. We aim to complete most repairs on the first visit. If your appliance breaks please look at our FAQ's to see if any of our quick fixes can help you. We are avaiable to call from 8am - 8pm. Call the office or direct to our enginneer Paul. 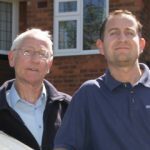 Our trained engineer will aim to be with you on the same day where possible for a free call out. 99% of all our repairs are done on the first call. We carry a stock of parts for all common faults to main brands. We are a family run business based in Solihull but also cover Sutton Coldfield , South Birmingham and surrounding areas. 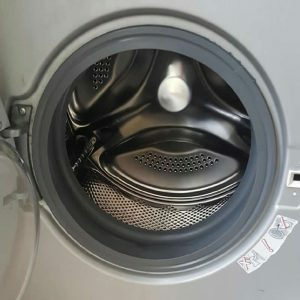 We are fully qualified and accredited white goods engineers and have over 40 years experience which is why over half of our enquiries come from regular customers. Paul is the enginner that will visit your home. Most repairs are done on the same day as we stock a large amount of parts however on occasional one may have to be ordered and we will return the next day at your convienience. 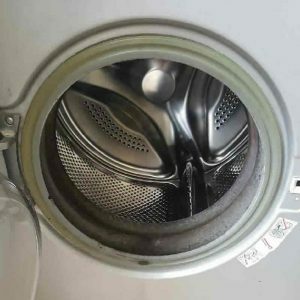 If the appliance is beyond repair we won't charge you just offer some expert advice on a replacement machine at a competitive price, which we will install and remove/dispose of the old one HASSLE FREE!! Please first check the drain. There can be debris such as coins stuck which cause issues. If there is no blockage or the problems still persists when removed call Paul and we will come and get your machine draining again. Is there only one or two items in the machine? With modern technology some machines do not spin with lighter loads. Please try with additional items first and if the problem continues please call Paul and we will offer a no fix, no fee service. Please check the drain for any blockages. If there is no blockage or the problems still persists when removed, call Paul and we will offer a same day call out* where possible. Electric hob is not working. 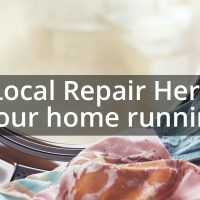 Worries about a broken appliance? Repair to the door seal. Lovely gentleman, fast, professional, clean and honest. Good sense of humour, it was a delight to meet him. Will certainly call upon him again in the future if I need anything repaired. Thanks for the service! 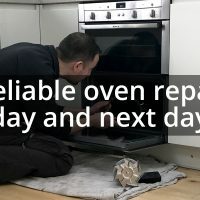 Fantastic service, from my initial phone call to having a fixed oven in less than two hours. Excellent price, good quality work and friendly guy. Highly recommended. Quick and professional, had the part on the van. Oven fixed within 2 hrs of call. Great service. Free call out service was great, had other companies trying to diagnose and order parts just from a phone call with me. 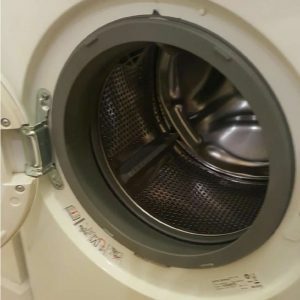 Fixed my washing machine at first appointment as he already had the parts in the van. Great service and good price. There are so many brands in the market place now it is hard to include them all. We try to help all customers where possible regardless of the appliance brand. Please call Paul and he will know if the brand can be fixed with a same day repair, if he has the parts available or if it is something that potentially needs to be ordered in. Where possible, we aim to help keep you home appliances working asap.